The meeting will provide board members and management the opportunity to discuss the organization’s progress and to forecast the vision for 2019 and beyond. 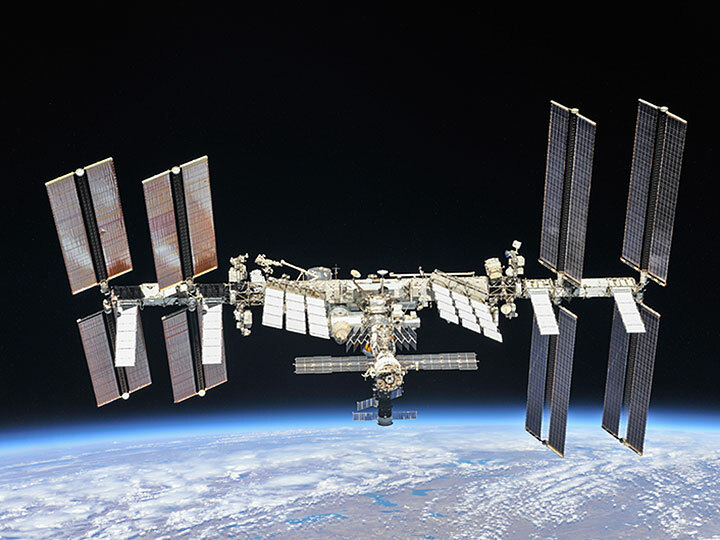 Additionally, the annual meeting provides the opportunity for public questions on the current and future of the ISS National Lab. To attend in person, register here. To attend the online webinar, register here.